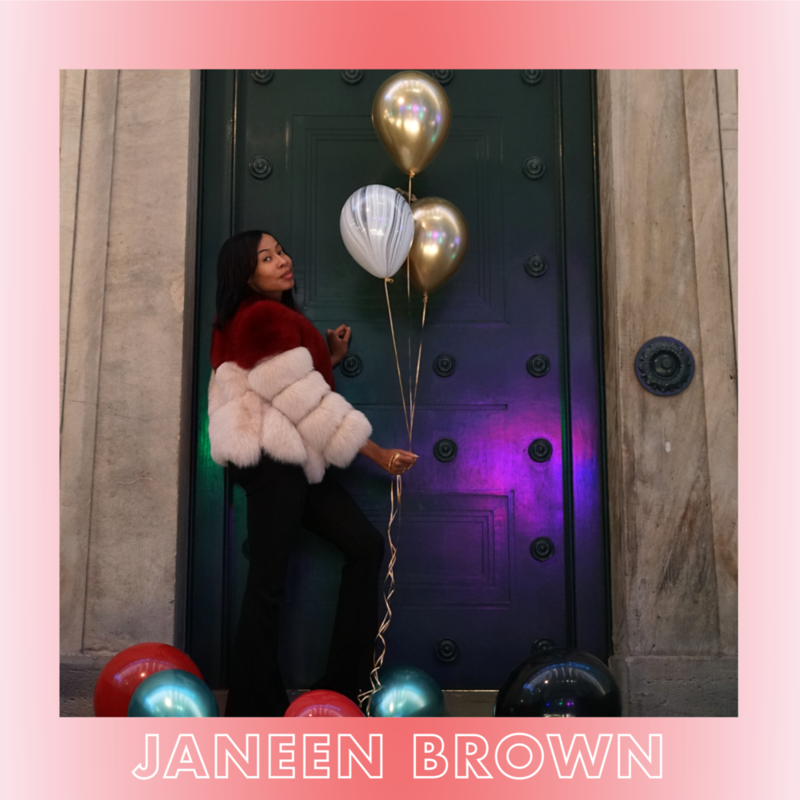 Janeen Brown, serial entrepreneur, has scaled not only one, but three businesses in only two years. She left her job in 2017 to make the deep dive into entrepreneurship with her businesses, Balloon Haus, Jeluxxe Lifestyle Solutions Inc and EmpowHERto and has since expanded to the U.S. market. Janeen talks about her journey and drives home that to do anything, you need to get out of your own way and just do it.